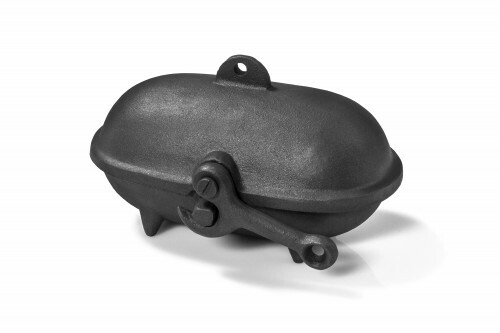 Just as cast iron has always been used to craft the quintessential wood burning stove, it has also endured as “the” material for making cooking pots since Roman times. 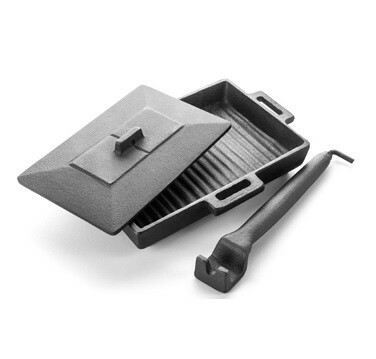 Even today, cast iron, still forged and crafted by hand, reigns supreme with its versatility, good looks and ability to retail and spread heat evenly. 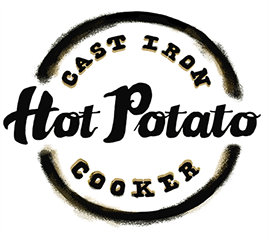 With this in mind, the Cast Iron Potato Cooker has been specifically designed for use on both wood burners and multi-fuel stoves. The result is a product you will be able to enjoy for many years to come. 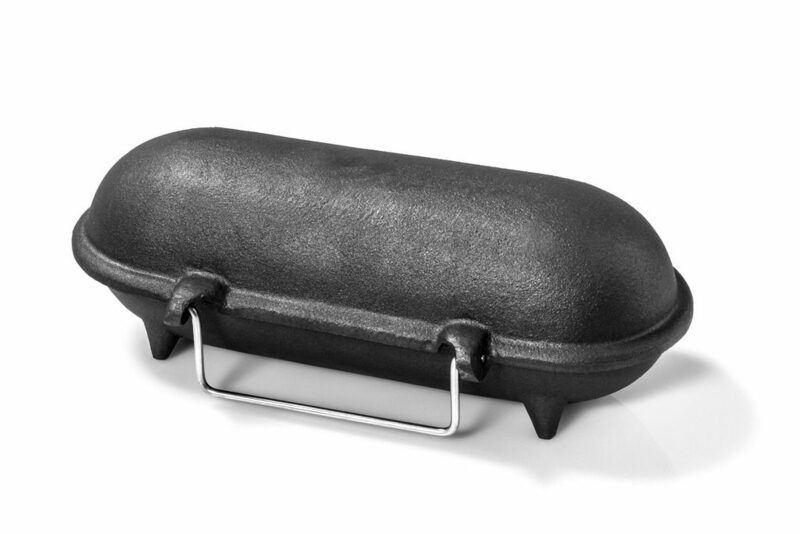 SIMPLY PLACE ON TOP OF YOUR STOVE AND LET THE HEAT DO THE REST! Chops, Roasts, Veg, whatever you can think of! Share your ideas on our Facebook Page.